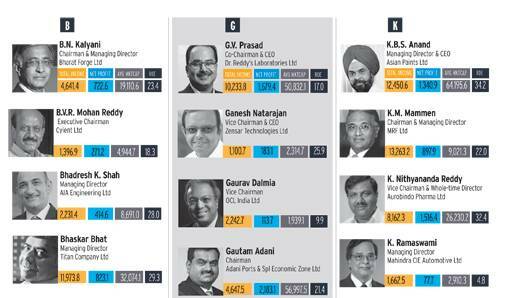 Presenting the BT-PwC India list of India's Top 100 CEOs. 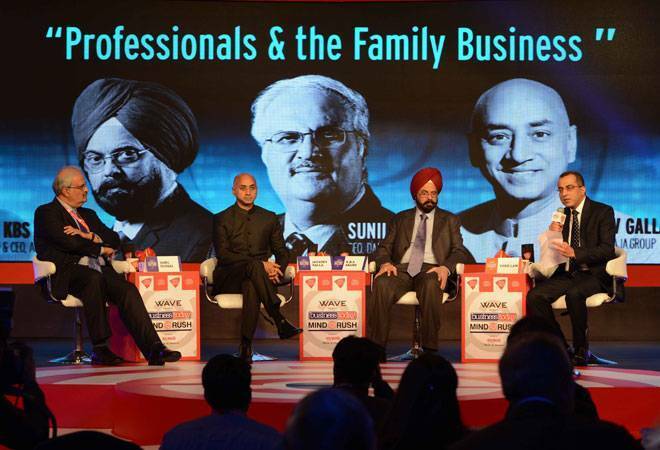 From left: Sunil Duggal CEO, Dabur India, KBS Anand MD & CEO, Asian Paints and Jayadev Galla Vice Chairman & MD, Amara Raja. 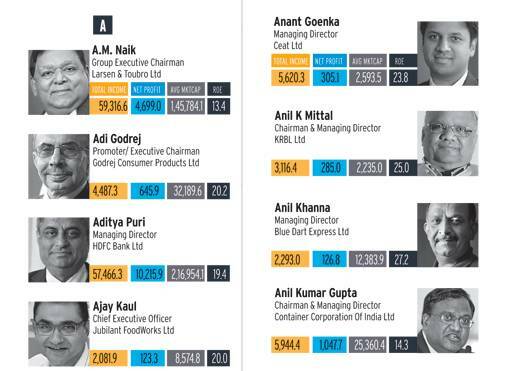 The economy has gone through a rough patch in the recent past with the business environment taking a knocking. 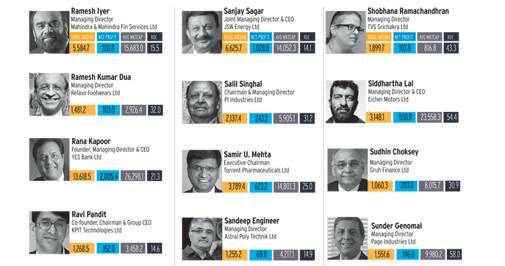 These CEOs led their organisations against all odds and delivered. 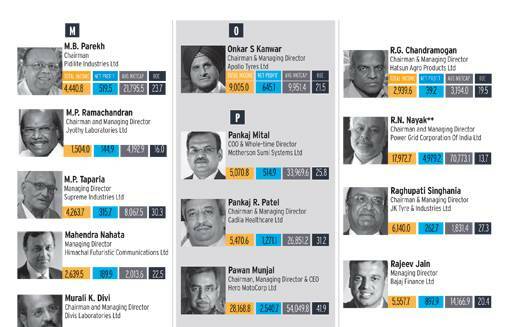 Presenting the BT-PwC India list of India's Top 100 CEOs.